Monday 7 a.m. - 6:30 p.m.
Tuesday 7 a.m. - 6:30 p.m.
Wednesday 7 a.m. - 6:30 p.m.
Thursday 7 a.m. - 6:30 p.m.
Ryder Golf Course is a beautiful golf course set among tall Carolina Pines and rolling hills. Ryder has several water holes, which come into play. The greens are small and undulating. The fairways are tree lined and hilly. The bunkers are well positioned and at times deep. While not long in length, Ryder is very challenging for all skill levels. In 1999-2000, Ryder underwent a $1.2 million dollar renovation. A new state of the art irrigation system was installed, and the bunkers underwent a complete renovation. Please note that during the winter months, the golf course may operate on a frost delay or closure due to weather. For questions about opening hours, please call us. $10 valid Monday-Thursday (non-holidays); Friday-Sunday after 2 p.m.
** Children under the age of 13 must be accompanied on the course with adult supervision. Youth ages 13–17 may play alone if they get certified by a professional staff member at either Ryder or Stryker Golf Course, or they complete our Junior Program. Prices to play FootGolf are listed below in the "FootGolf" section. Enjoy an exclusive Annual Green Fee (AGF) membership at Fort Bragg Golf Club where we offer two 18-hole, full service facilities with excellent availability of tee-times. If you enjoy playing the beautiful golf courses of the Fort Bragg Golf Club on a regular basis, then you should explore all the possibilities of our Annual Green Fee memberships. See "Prices" above. 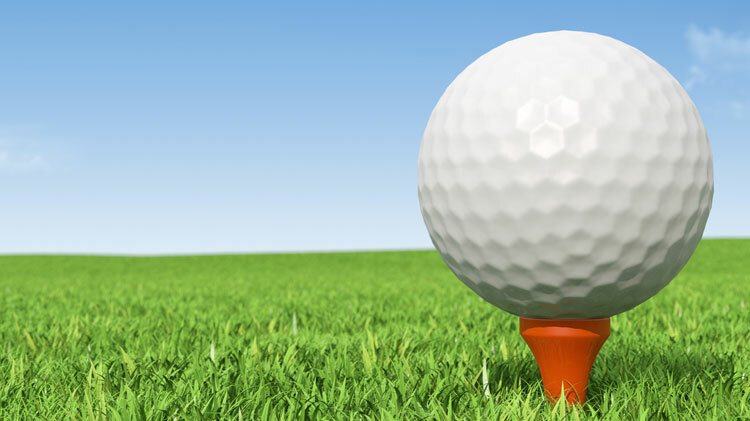 Our competitive Annual Green Fee rates and great amenities make being a part of our golf community an easy choice. Join today…Save as you play! 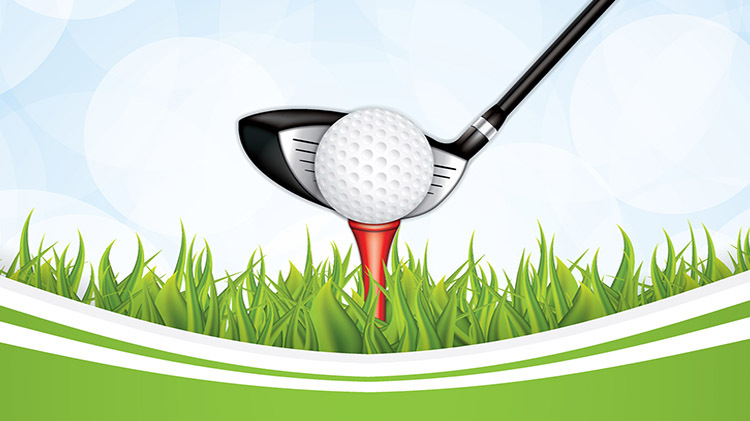 AGF members do not have to pay a green fee to participate in club sponsored tournaments. You pay $768 without membership and $480 with an annual membership. That's a savings of $288. You save 37%! 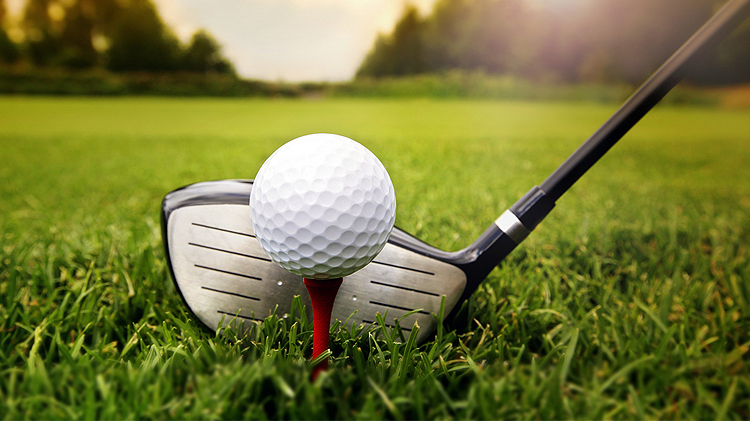 Fort Bragg offers two 18-hole Championship Golf Courses, known as the “Ryder Course” and the “Stryker Course". Both Courses play host to many golf outings each year. We can accommodate events ranging from 20 participants up to 120. 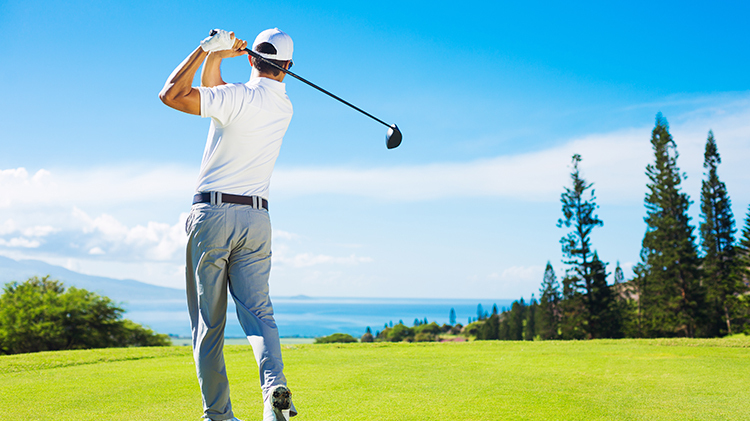 Each course has their own respective practice facilities, banquet rooms and well stocked golf shops. Let the courses at Fort Bragg play host to your next Golf Event! 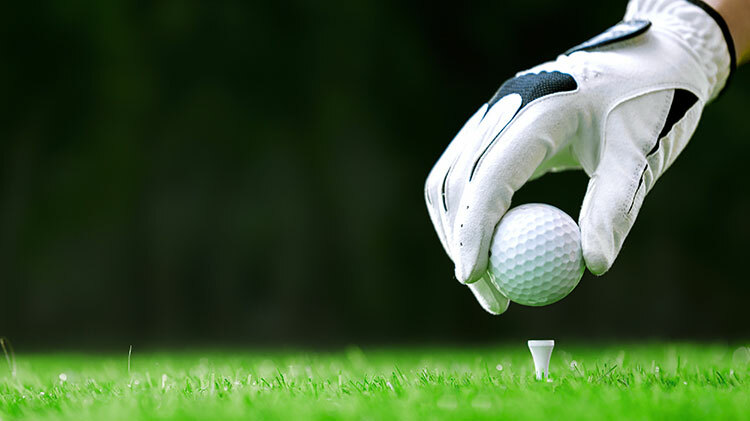 The Ryder Pro Shop carries all the leading brands in golf equipment and apparel. The Divot is a full service restaurant open for breakfast and lunch seven days a week. The Divot is also available for parties, functions, hail and farewells, weddings, & meetings. 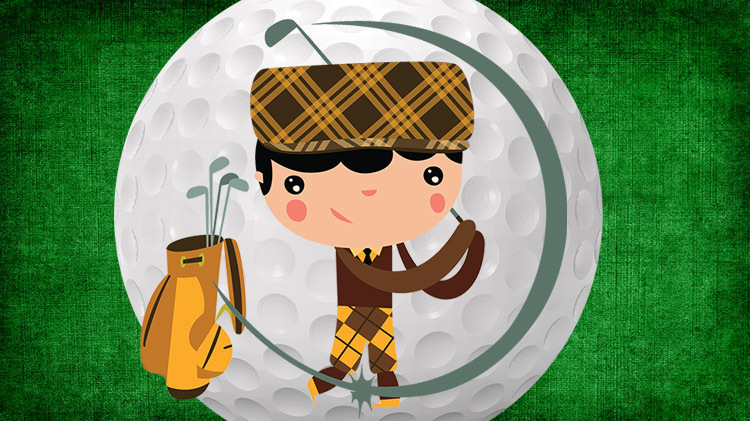 What is the minimum age to play golf? 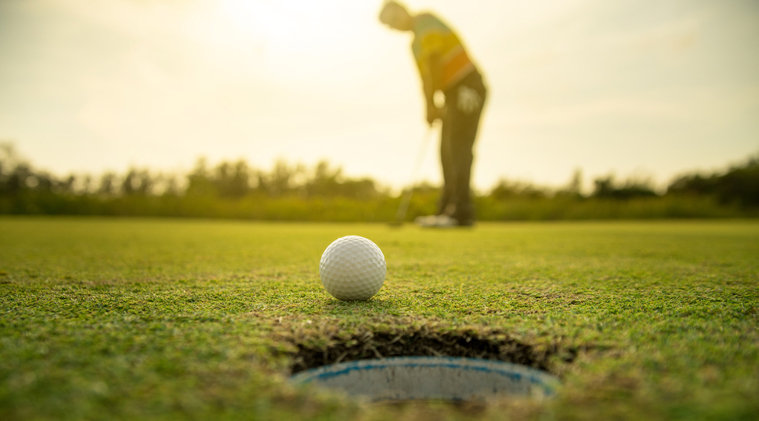 Youth ages 13–17 may play alone if they get certified by a professional staff member at either Ryder or Stryker Golf Course, or they complete our Junior Program.